Konami has just recently announced a price drop for next gen versions of the Ground Zereos game from $40 to $30 hard copy and $30 to $20 digital copy. Konami had said they wanted to, “provide as many people as possible an opportunity to experience Kojima Productions’ FOX Engine and the first installment in the two-part METAL GEAR SOLID V experience.” Konami also announced that an iDroid app will be released that will replicate the device Snake uses in the Ground Zereos game. Also, with the purchase of the Ground Zereos game, players will unlock future DLC for the second part of the game, the Phantom Pain. 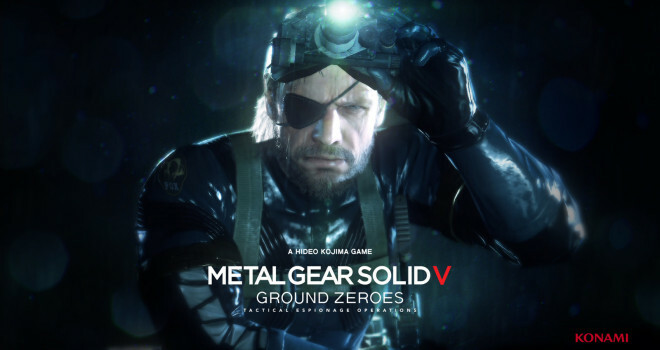 Metal Gear Solid 5: Ground Zereos will be available March 18.